Download a PDF of the full version of the report here. These are trying times: so many needs… so many challenges… so many pressures. It is daunting. If 2017 has taught us anything, it is that making choices is wrenchingly difficult, but our democracy demands it. 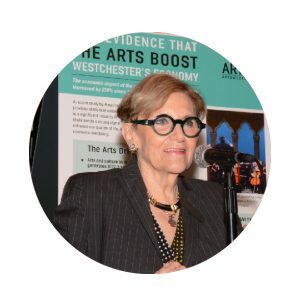 Knowing that supporting the arts is good for our downtowns, with the cultural sector in Westchester generating more than $172 million in total economic activity annually, we feel validated from a business perspective. The arts, supporting 5,100 full-time jobs and delivering $25.8 million in local and state government revenue, have proven fundamental to prosperity as well as to humanity. 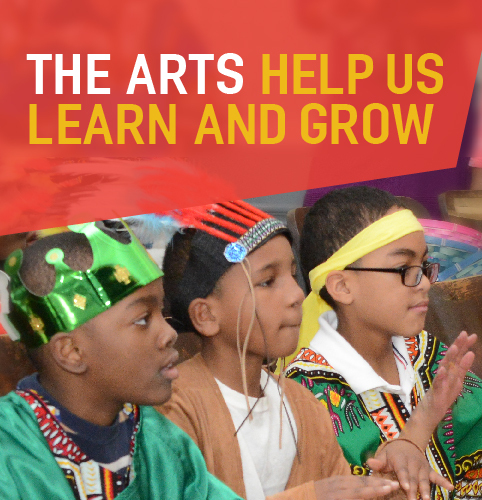 Your support of ArtsWestchester means that you know, as we do, that “the arts matter.” As we look for the creative thinkers and leaders of tomorrow, I believe the arts matter more than ever. In 2017, ArtsWestchester continued to bring programs to schools, providing over 60 artist residencies and reaching 2,000 young people. Through the arts, students experienced new ways to learn and to approach STEM subjects. ArtsWestchester piloted Teen Tuesdays –once-monthly visual, literary and performing arts workshops that take place in the Peckham Gallery at ArtsWestchester. Originally designed for teenagers who are living in White Plains Housing Authority properties, the program, which is open to any child age 12 to 16, quickly expanded to include teens from the Boys & Girls Club of Northern Westchester and the Coachman Family Center, a homeless shelter in White Plains. Also in the Peckham Gallery, ArtsWestchester unveiled a new education center. The StART UP Lab features educational art activities for visiting children and their families. These activities support and complement the content of each exhibition in the gallery. 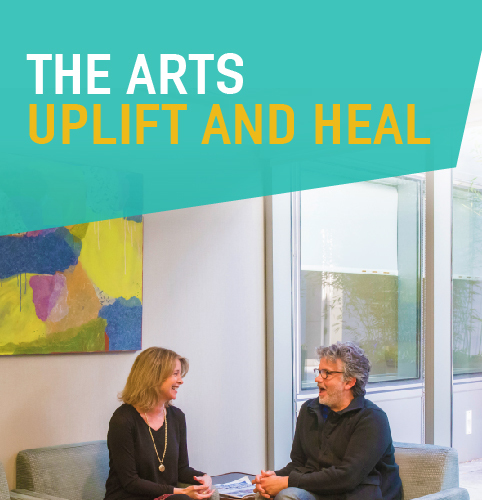 In 2017, ArtsWestchester also focused on art’s role in the healing process, particularly in hospitals and medical settings. The gallery staff curated On the Horizon and Different Textures, two exhibitions that feature regional artists for MSK Westchester’s Chemo unit and other waiting areas. ArtsWestchester’s own gallery continued to be a resource for well-being by presenting the annual Visions exhibition, which featured artwork by recipients of mental health services in Westchester and Rockland Counties. And ArtsWestchester continued its artist-in-residency programs, sending artists to 20 mental health sites and serving over 240 mental health recipients in addition to many people with special needs. 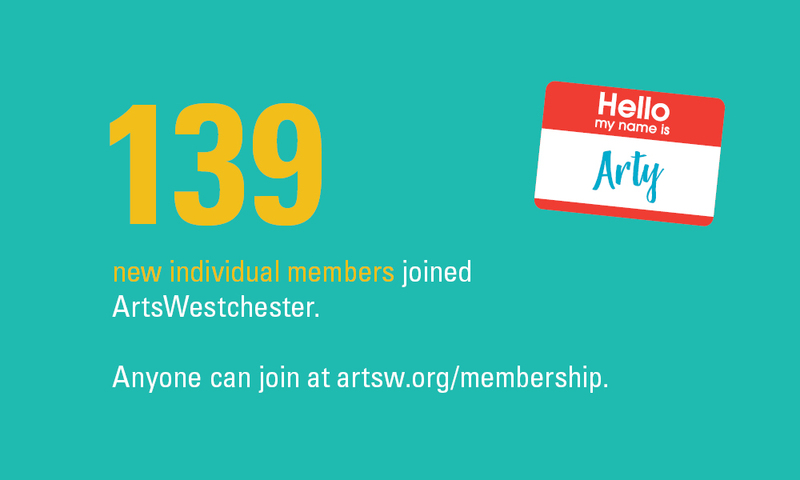 ArtsWestchester connected people of all backgrounds to the arts community in Westchester with artsw.org and its comprehensive online cultural calendar, that is visited by 120,000 people annually. Ten issues of ArtsWestchester’s newspaper, ArtsNews were published and distributed around the County as a means of promoting the events, exhibitions and classes of our 119 affiliates. Arts(e)News, the email newsletter subscribed to by 8,839 people as of December of 2017, featured weekly “Top 5 Arts Picks,” which was also expanded to the blog with a permanent spot on the artsw.org homepage. 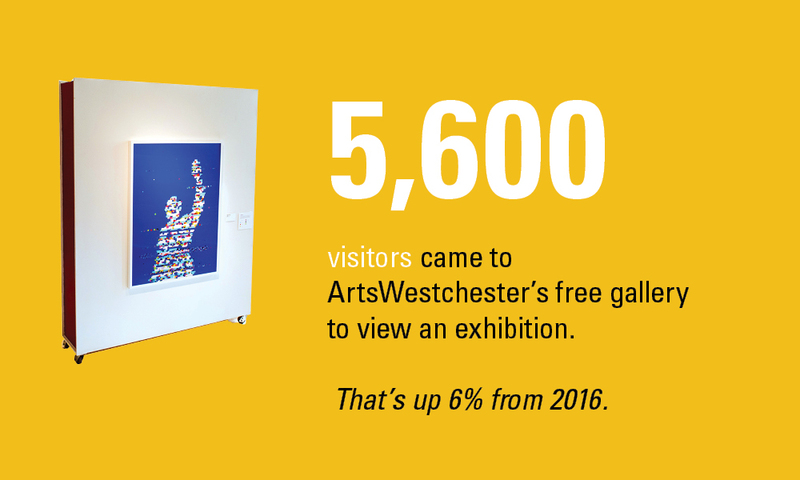 In the summertime months, ArtsWestchester promoted “Music in the Air,” a yearly directory of free and affordable outdoor events in Westchester. ArtsWestchester organized two major exhibitions in its Peckham and Shenkman Galleries in 2017: From the Streets and Give Us the Vote. It also held another, The Photographer’s Journey: A Tribute to Larry Salley, which raised funds for the Larry Salley Photography Award. At a glance, the 2017 exhibitions featured aesthetically impressive works, ranging from bold and colorful to understated. A closer look, however, brought up important questions like the ones above and sparked discussion and debate. Alongside the two main exhibitions, ArtsWestchester hosted performances, lectures and family workshops to engage diverse audiences and interpret the artistic content. Arts Alive Grantee Greenburgh Public Library’s "Cafe la Sieta" program. The arts preserve cultural traditions, yet also offer a pathway to finding our unique selves. There is something to gain for anyone and everyone who takes part in the arts, whether as artist or audience. 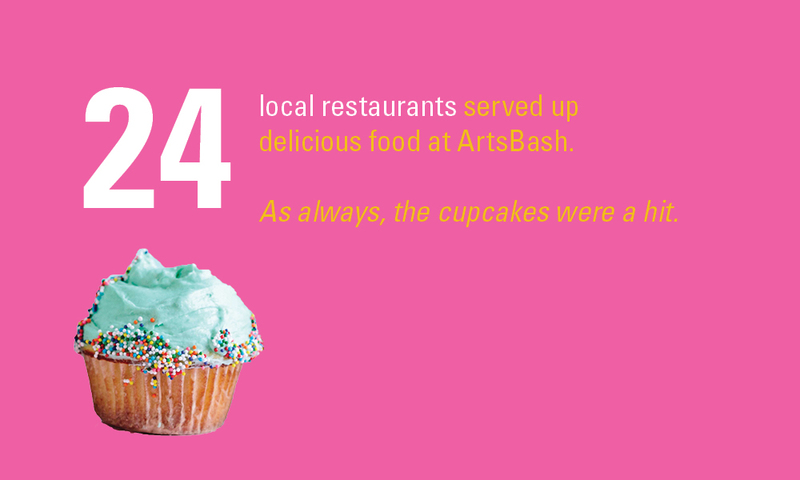 That’s one reason ArtsWestchester supports a diverse selection of arts programming in Westchester. 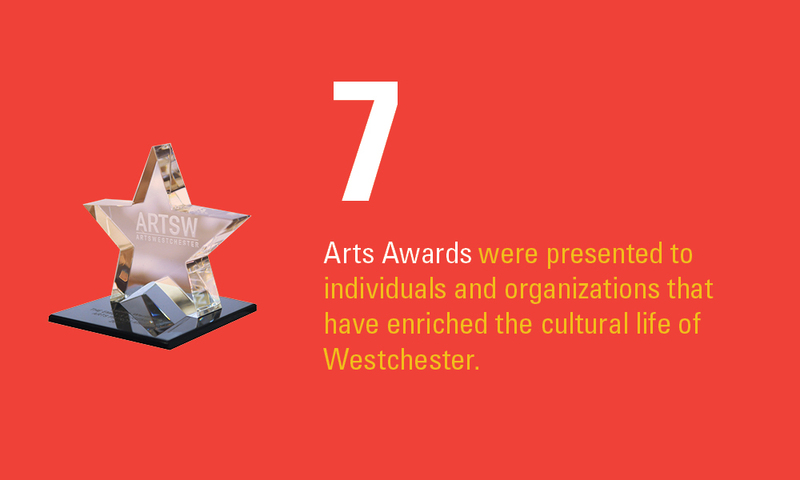 Annually, ArtsWestchester serves as the County’s designated cultural regrant agency, having distributed more than $1.2 million in 2017 to arts organization and artists throughout the County. 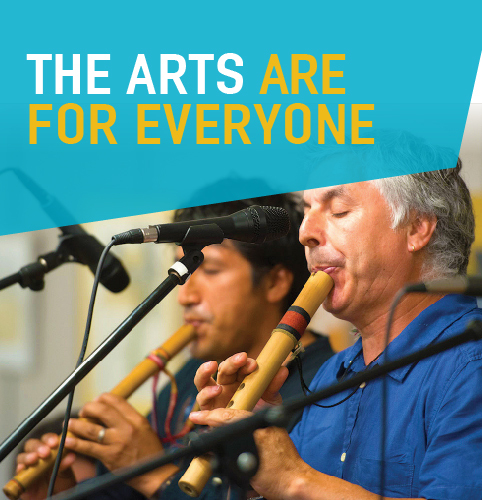 ArtsWestchester’s Folk Arts program supported cultural performances across the County in 2017 and held various programs and performances in the gallery, including Puerto Rican music ensemble Los Pleneros de la 21, an Irish House Party and programs that coordinated with each art exhibition. 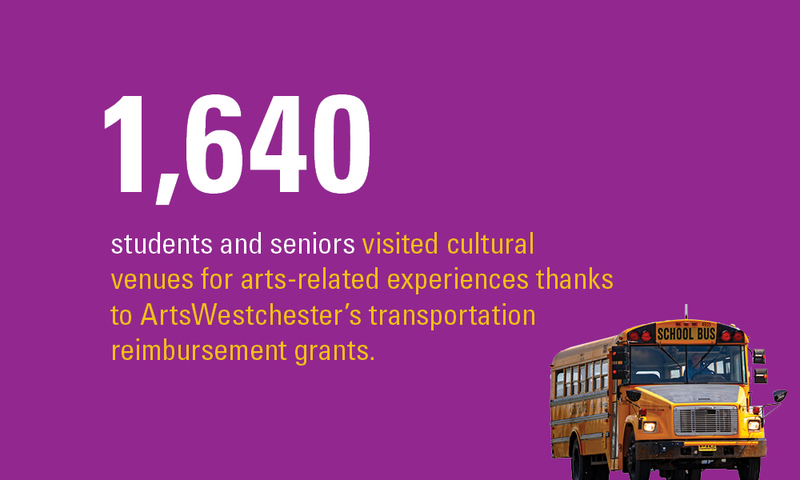 These programs were also made possible by the New York State Council on the Arts. 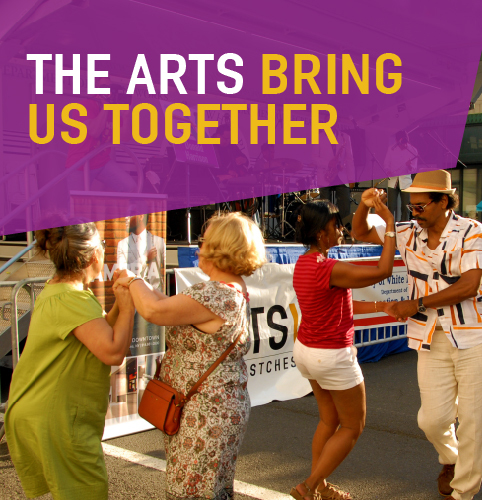 ArtsWestchester also supported organizations across the County, as well as individual artists through arts advocacy, technical assistance, professional development and marketing support. 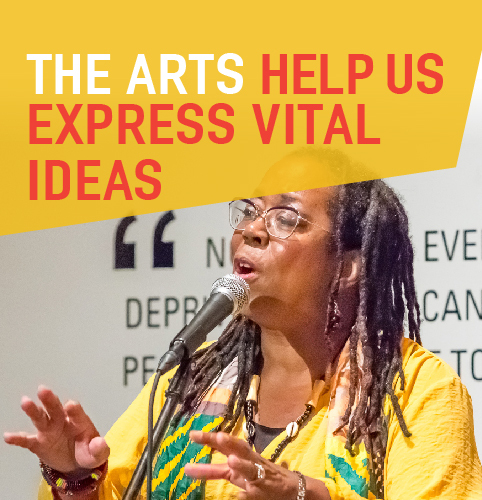 Share why the arts matter to YOU. 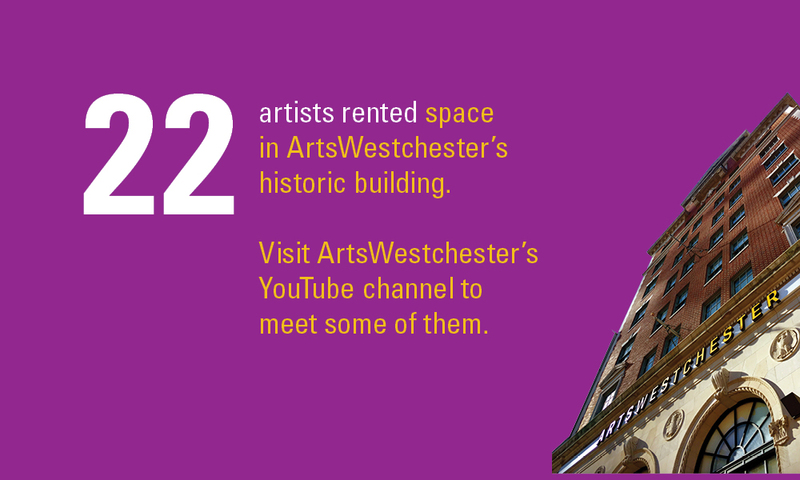 Tag @ArtsWestchester and include #TheArtsMatter to join the conversation. Individual donations, advertising, ticket sales and participation in and sponsorship of activities such as the Annual Golf Outing, Gala and ArtsBash make this work possible. 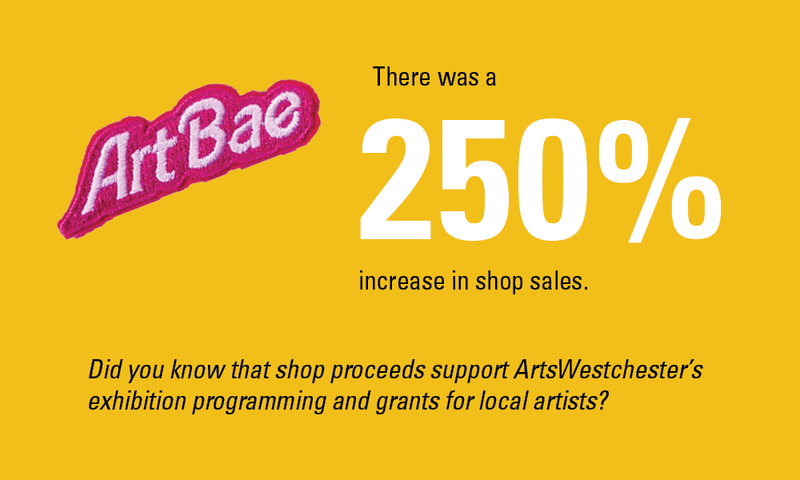 Consider supporting ArtsWestchester’s work in 2018 and beyond! To download the full 2017 annual report, including a list of supporters, grantees, financials and more, click here.